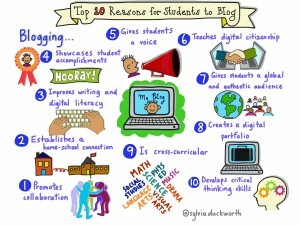 All K-12 staff and students will be utilizing Edublogs for blogging purposes this year. Please complete this Google form to request new site creation. 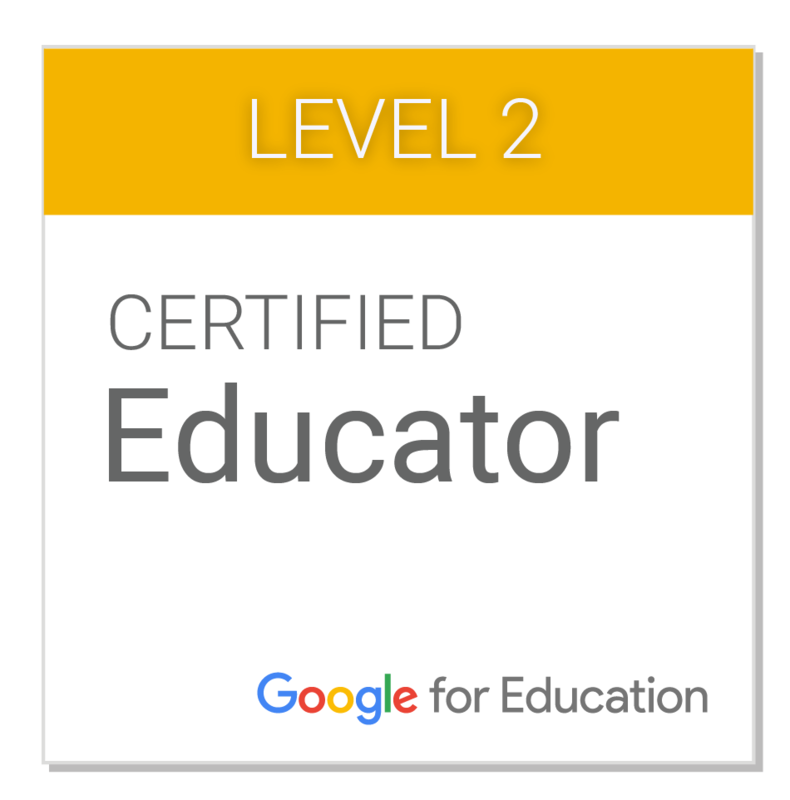 Please reference the Edublogs User Guide for all the how-tos you need to get started with your new site and watch the tutorial below to get started. The students in the Elanco directory were added as users in the Elanco Edublogs system last summer. 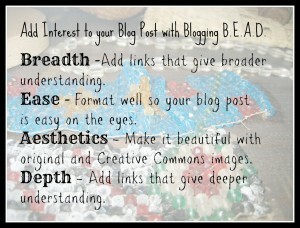 Please consider how you would like to organize your students’ blogging experiences. OR a unique scenario, such as assign certain rosters of students to certain teachers for blog moderation? Plan for at least 1 week for the set up of student blogs. I’ll email you confirmation and further instructions for student access when they’re ready. 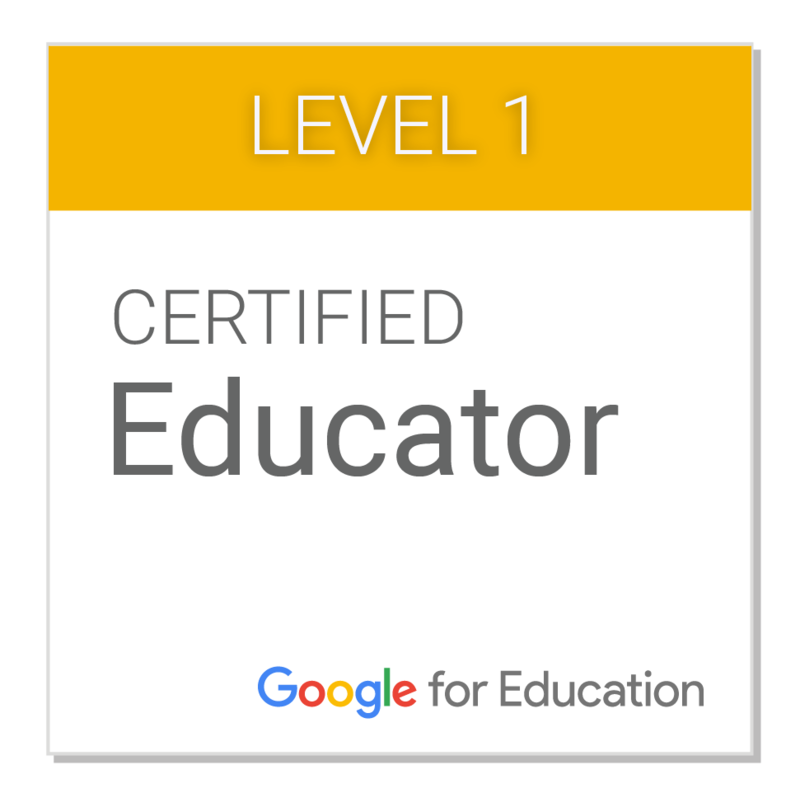 I highly recommend you schedule me to push into your classroom or to computer lab special to introduce Edublogs to students for the first time. Students will have the ability to customize their spaces in the same way that adult users do. Click here to schedule time with me! View this Student Edublogs Quick Setup Guide to see what students will encounter when they log into their new blogs for the first time. Silvia’s blogging unit plan is also on the RH side menu – an excellent resource! 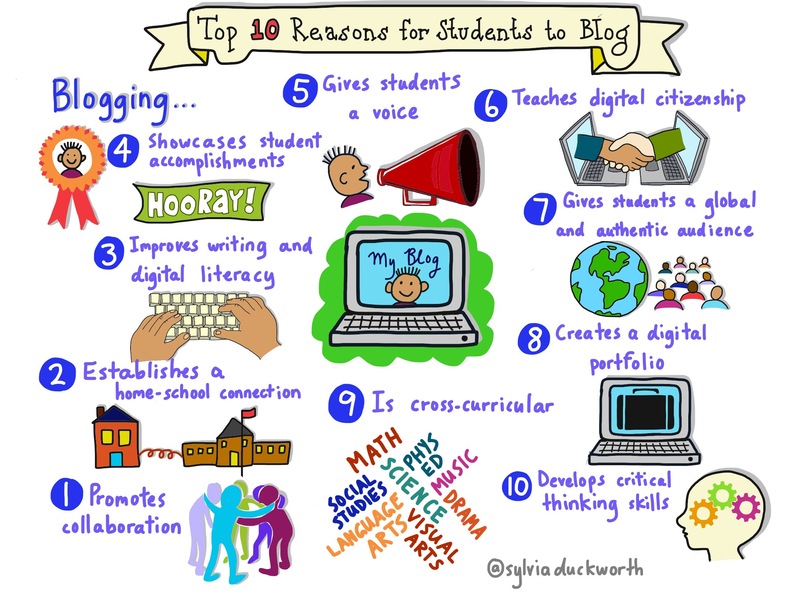 Feel free to invite Lyn into your classroom to kick off blogging with students! Teacher modeling is important! Skills must be taught and practiced! Consider paper blogging as an introduction. 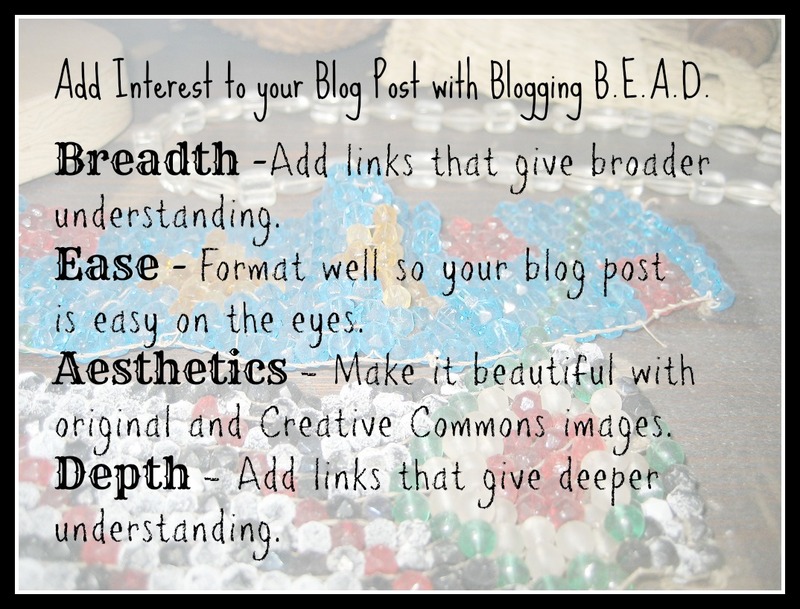 Sue Waters is another go-to resource for all things blogging; Here are some resources to help teachers get started-challenge yourself! Visual writing prompts – will get your intermediate/middle level bloggers thinking! Many, many more resources below!